Dutch communal worker at The Hague; died 1899. He was active in Jewish communal affairs, was president of the Jewish community for more than forty years, and was a member of the municipal council for the same length of time. His funeral was attended by the highest dignitaries of Holland. 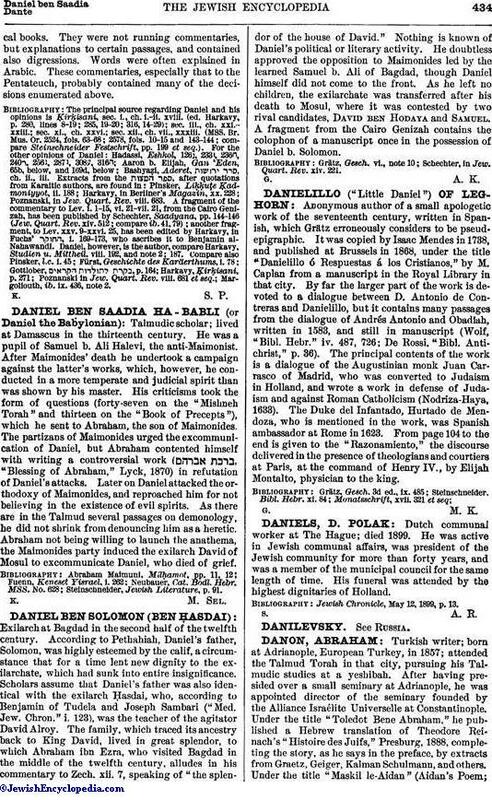 Jewish Chronicle, May 12, 1899, p. 13.